Wasn’t making a blog supposed to be easy? It isn’t, it has been taxing my brain. I don’ t like feeling stupid and this process has been more confusing than I expected. Granted my husband says I don’t like doing anything that is too easy and I really like doing things myself even if it makes me crazy for a little while. Anyway, I’ve joined the Fall for Cotton sewing challenge hosted by Rochelle and Tasha. There are so many fantastic projects being done. The pattern variety is splendid and the fabrics. Ooh the stunning fabrics. I have a stash that I am committed to sew through but since much of it is silk, I’m giving myself permission to start stocking up. Since I’m a stay-at-home mom I really need a wider collection of machine washable cottons and cotton blends to make my casual “glamorous” wardrobe. Will that reasoning work on my wonderful bread winner? 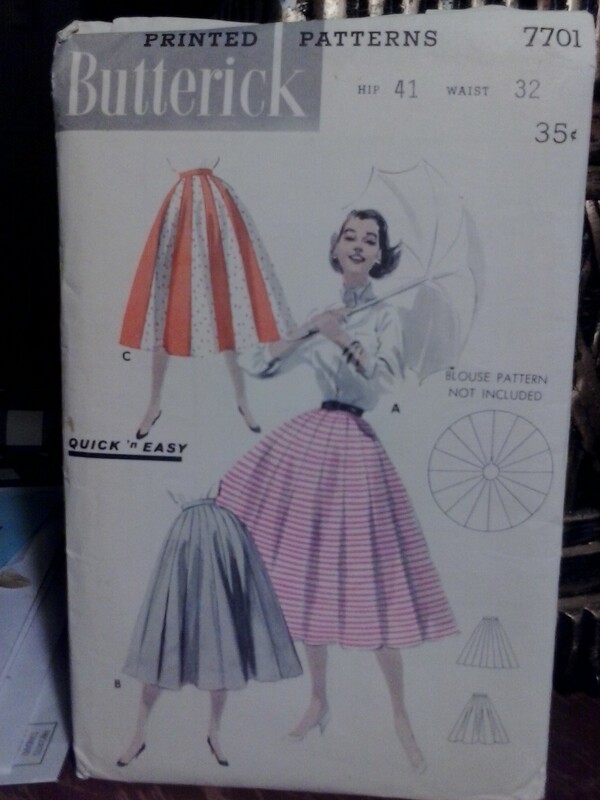 I’ve decided to make this Butterick skirt instead of a dress for the Fall for Cotton challenge, I will only need to do minimal alterations. I’m working on another pattern that is going to require an FBA in addition to a variety of other alterations, and it will undoubtedly take more time. It also takes miles of fabric but it is soooo lovely….. Since I’m often accused of being time impaired I figured I’d better not publicly challenge myself yet. The boys (ages 14, 10 & 8) are a new adventure everyday and often whatever I’m working on for myself sits waiting for me to remember I was working on it. 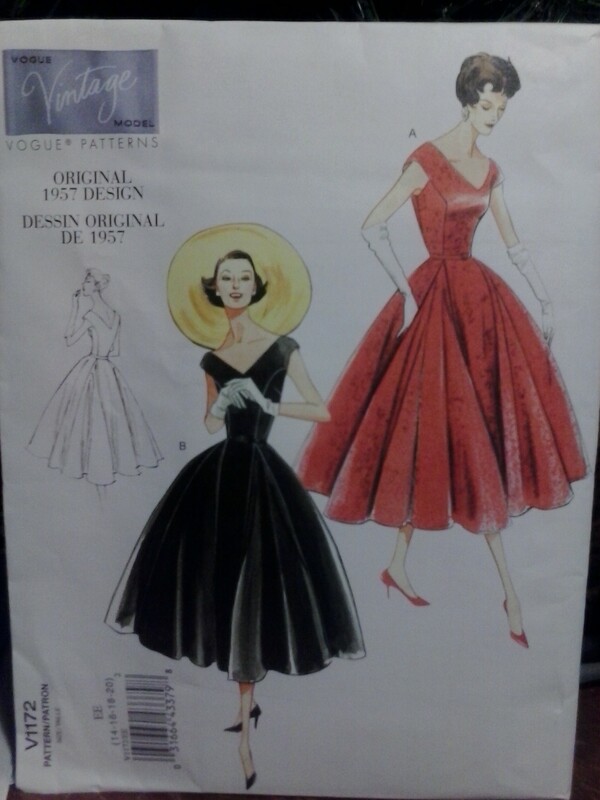 Becci of Sew Retro Rose is not only using a gorgeous fabric with blue roses but she is drafting her own pattern for her inspiration dress. That woman has mad skills! Check out what she has accomplished – she has some stunning makes. I also hate feeling stupid and do all the time while blogging! Won’t you blog about it when you have a fix for that? I look forward to seeing the skirt when it’s done. Also I love movie quotes!